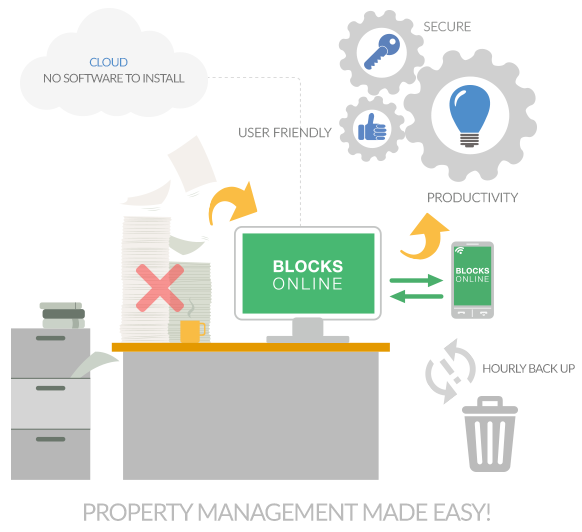 The Block Management module provides all of the finance and accounting functions necessary to manage your buildings in an efficient fashion. In addition, there are a range of extra features to support Property Managers. All demands are produced as pdf files, saved in the system and available to print and send to leaseholders. 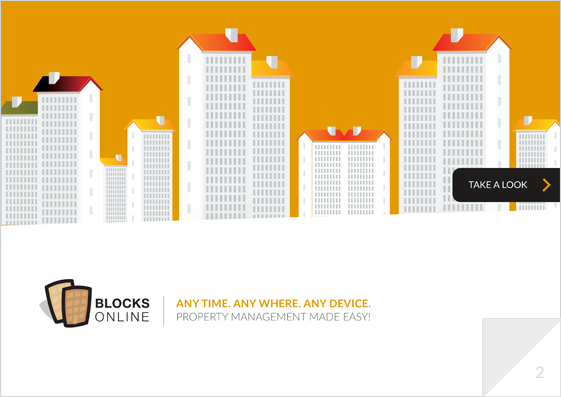 The system allows the management of blocks with a single payment schedule or multiple payment schedules. Store key information about your contractors – Names, addresses, email accounts, a link to their web-site and default service details. Supplier payment details can be recorded when the invoices are loaded, or you can defer recording the information until you make the payment. Flexible reporting allows reports to be produced for any financial year, as well as custom date ranges. Reports are produced in PDF format ready to be printed or saved.